Although homeowners in the Triangle area did not suffer as substantially as other communities from the extreme plunges in value after the bubble burst, existing homes in this area still need to be competitive due to the recent upswing of new construction. New home availability is good evidence of growth and activity, but it also creates a lot of choices for potential buyers. Sellers should be mindful of these conditions and make every effort to make their home appealing, price it wisely and follow the simple steps to selling your home. Realtors play a critical role in successful sales. There are several steps of the selling process that are made much easier with the help of a real estate agent. Negotiating with buyers and other agents, navigating closing costs and deciding how to price your home are only a few of the instances in which a realtor can substantially help the process along. 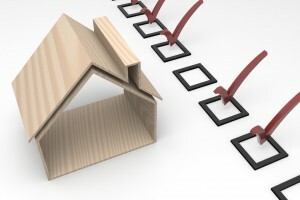 The preparation of marketing a home is best begun by a professional home inspection. This is recommended procedure for several reasons. Small and easily repaired defects can be fixed before they become contentious issues. More significant defects will be exposed and will allow for negotiation or repair early on. A home inspection is the most credible back-up to the required disclosures. 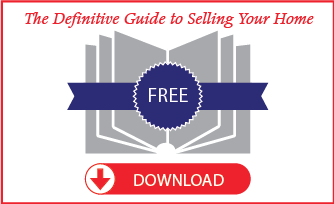 Buyers place a high value on forthright information about any property they may purchase. In the event a visible condition raises questions, the home inspection will usually identify the condition and put concerns to rest. With this knowledge you can also proceed with necessary home improvements. A comparative market analysis is necessary in order to establish a proper asking price. A market analysis should identify homes that have sold or are currently for sale in your area which are comparable to your own. 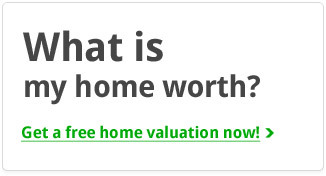 These comparable values along with what your home has to offer, should provide a solid base for a starting price. Then you will need to consider your area, proximity to transportation, good schools, etc. Keep in mind when you are setting the price of your home to try and take personal feelings out of the pricing. However strongly you may feel about your home, it is important to be rational and stick to the facts. If nothing else is done to prepare a home for sale, it must be clean. Clean means clutter removed and all surfaces including floors, closets, garages, entryways and countertops. The exterior of your home should have special attention since this is your home’s first impression. Exterior landscaping, porches, front doors and driveways need to be well maintained. Home sellers should enter the home at the main entrance as a prospective buyer and view their own home as if they were seeing it for the first time. The time period between acceptance and closing should be long enough to handle loan processing, title examinations and property repairs, but not so long that parties may get discouraged or loan commitments expire. Anywhere from 30 to 60 days covers most closing periods. The home should be vacant, clean and in the promised condition before closing. In the best of circumstances, selling a home and moving is demanding. But with the right realtor and an understanding of these basic steps, you will be well on your way. For more information about selling your home please contact us or start the process with a quick and painless home valuation.